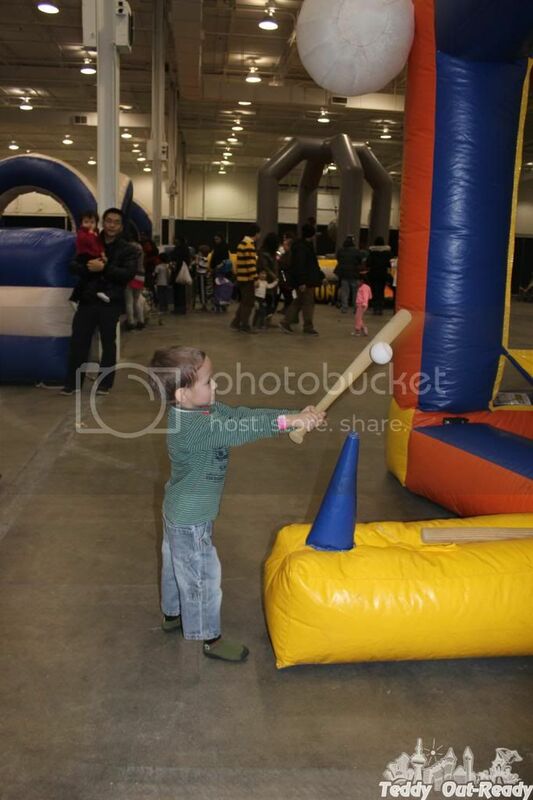 This year was third time we attended Kids Fest 2014 in Mississauga. 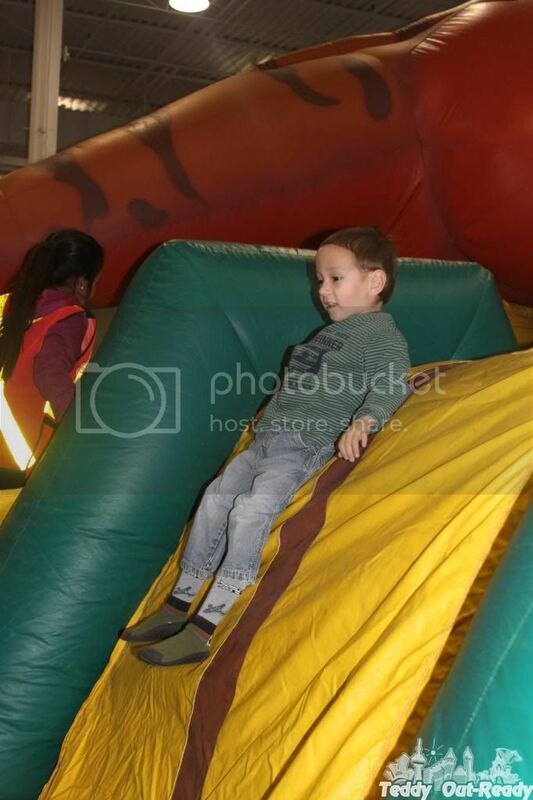 Kids Fest is one of our favorite events during winter time, it brings popular shows and attractions, always unique and interesting. 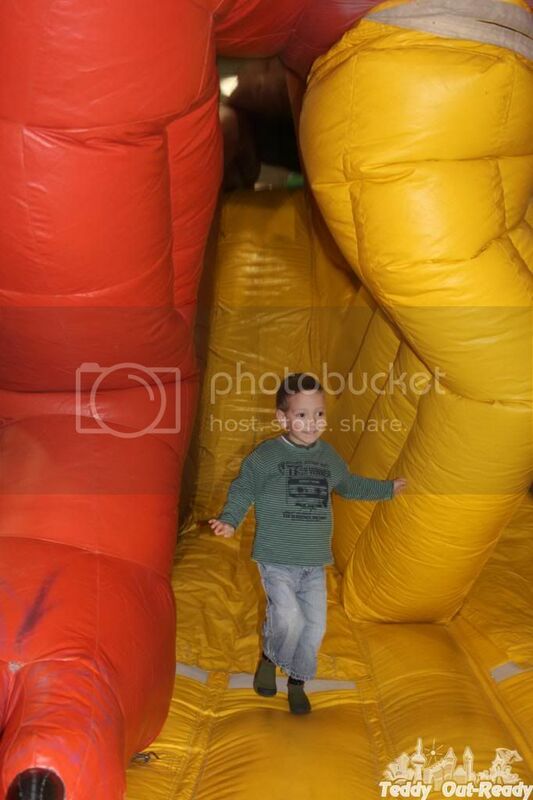 All kids, from toddlers to teenagers, come to Kids Fest to have fun in inflatable castles, jumps, slide, bounce and play with inexhaustible energy. The themes and design of rides vary from pirates, favorite movie characters, dinosaurs, under the sea to cars and toys. 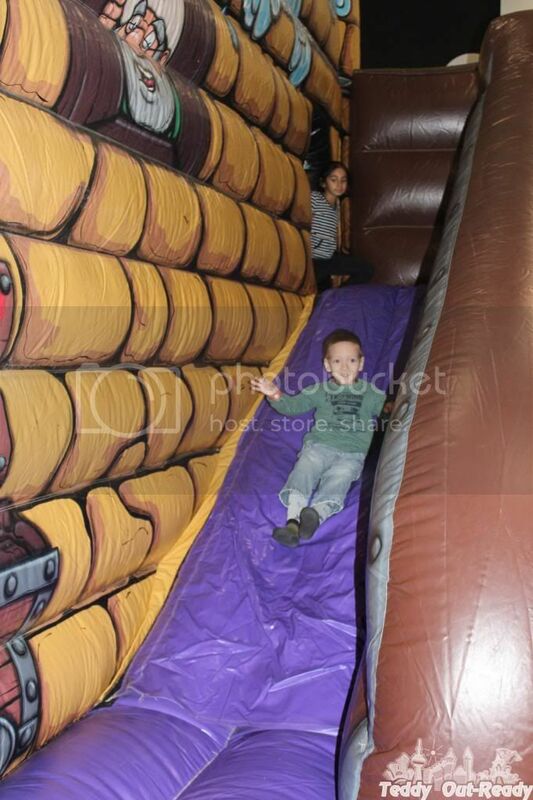 While some inflatable are pretty simple, other ones involves different activities like crawling, jumping and sliding to get to the end, but definitely lots of fun, excitement, screams and cheers. 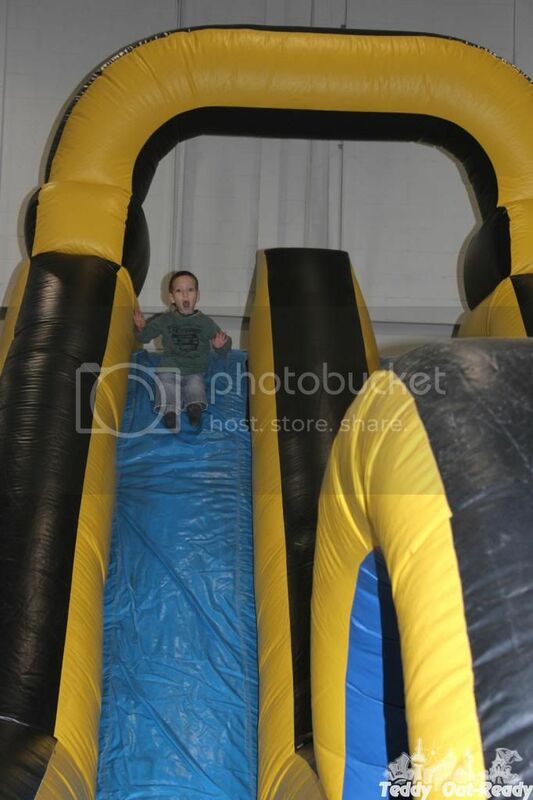 Teddy tirelessly run and tried different rides and did not even want to go home at the end of the day. 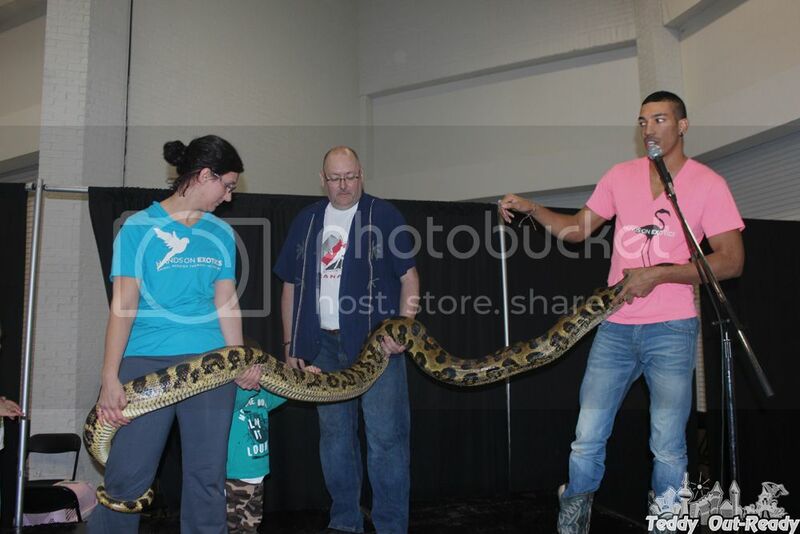 Kids Fest 2014 - was also a chance to see different shows in one day including Hands On Exotics where kids and parents learn about very unique animals and can even touch them (ouch), Safari Science with different scientific experiments – Teddy was very excited to see all those and even participate. 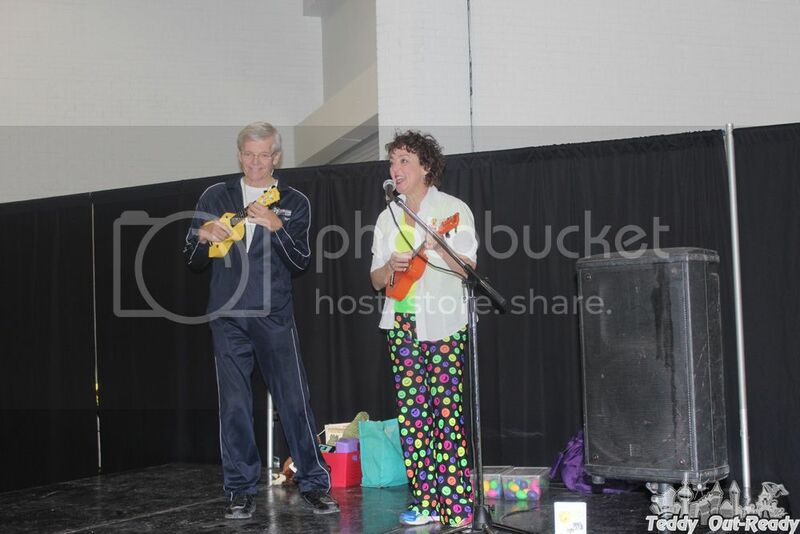 And last one was Suzie Sunshine with her fabulous songs and musical instruments. 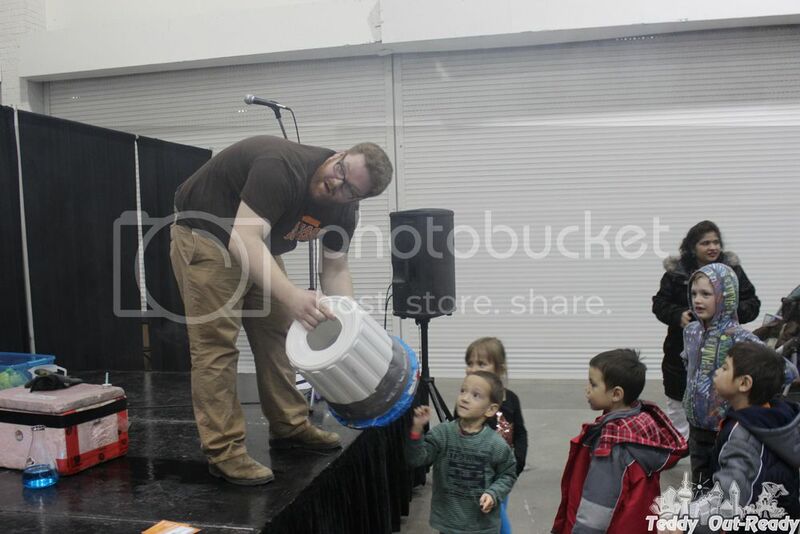 All shows are very interactive and involve kids. It was amazing to see curious children faces especially little ones who watched what happened on the stage with interest. 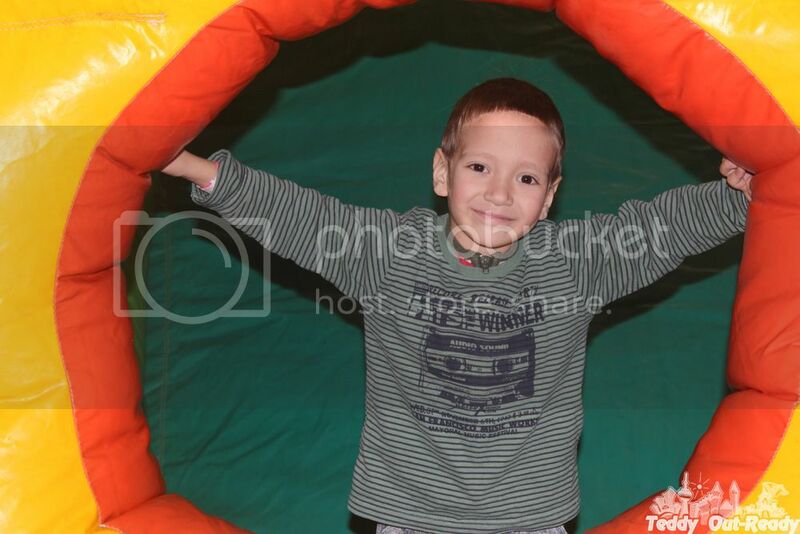 Overall it was a very exciting event; we usually spend the whole day there and come home very tired but happy. 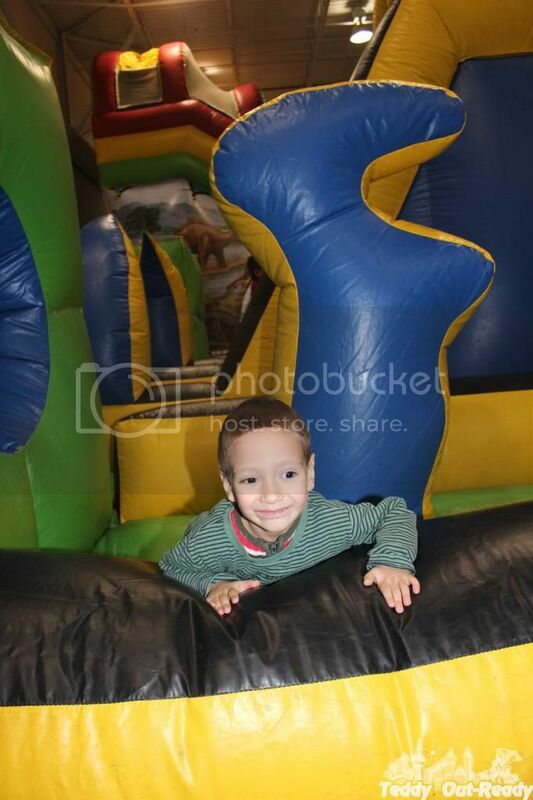 Looking forward to Kids Fest 2015 next year, we are sure it will be fun!